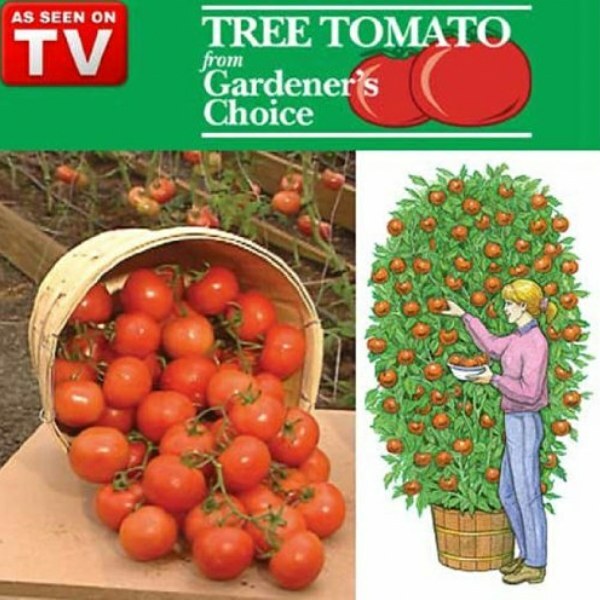 Grow Juicy, Farm Fresh Tomatoes At Home! VERY BIG DISAPPOINTMENT, GREW THM DIED BEFOE WE GOT ANY TOMATOES. Still waiting for plants to sprout. Can&apos;t wait to see how these comes out ! !